Remember this one? SAMBA PA TI by Santana? It was released in 1970. 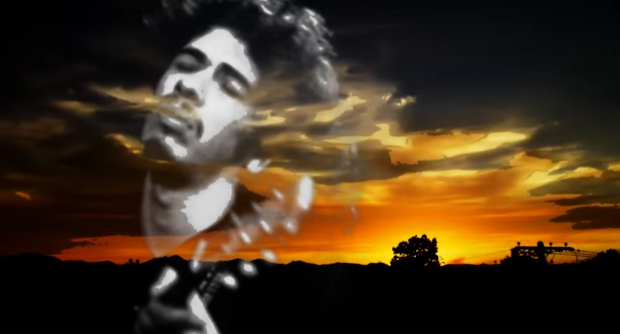 Translated into English as “Samba For You”, this classic slow-burning piece by the Latin rock band, Santana, is a legendary instrumental featured on their Abraxas album which starts off slow and mellow then flows into an extended play out in a faster tempo – a classic example of what this band is all about blending a truly unique mix of Latin American, Blues and Rock style influences. Santana was founded in San Francisco during the late 1960s by Carlos Santana as a vehicle for his compositions and guitar style. The band first came to widespread public attention when their performance of “Soul Sacrifice” at Woodstock in 1969 provided a contrast to other acts on the bill. 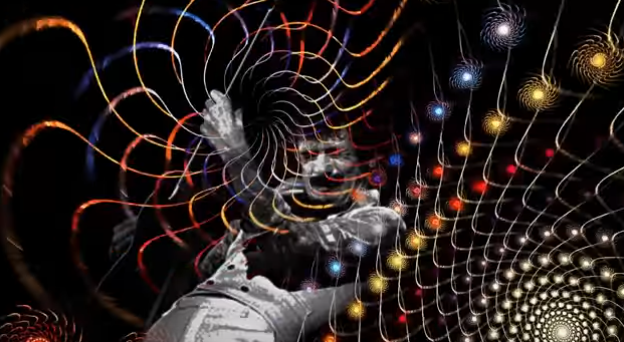 This exposure helped propel their first album, also named Santana, into a hit, followed in the next two years by the successful Abraxas and Santana III. The world population was around 3,691,172,616. On January 4, an earthquake of 7.7 Richter magnitude scale in Tonghai County, Yunnan province, China, killed at least 15,621. The first episode of United States soap opera All My Children is broadcast on the ABC television network on January 5. January 14 – Diana Ross and The Supremes perform their farewell live concert together at the Frontier Hotel in Las Vegas. Ross’s replacement, Jean Terrell, is introduced onstage at the end of the last show. January 23 – Joseph Fielding Smith becomes the 10th President of The Church of Jesus Christ of Latter-day Saints. February 1 and 10 respectively, a train collision near Buenos Aires, Argentina kills 236 and an avalanche at Val-d’Isère, France kills 39 tourists.